Despite a boom in popularity last month, Twitch has been blocked from China. 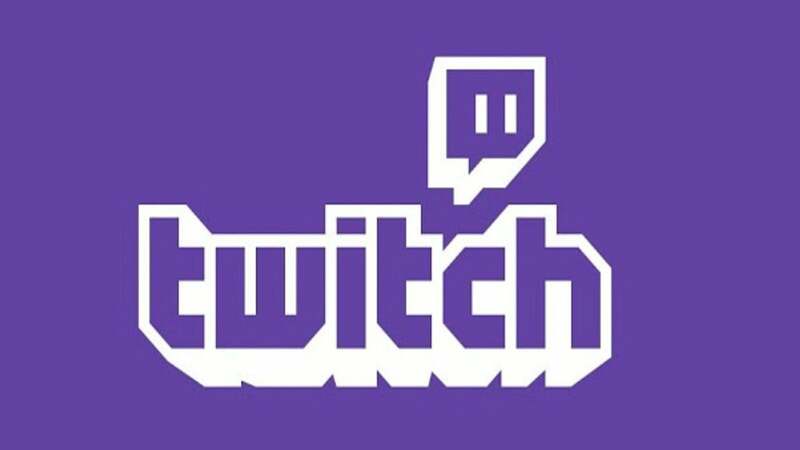 Users who wish to download the Twitch app in China will find themselves disappointed as the app has been removed from respective mobile app stores. Likewise, trying to access Twitch through a web browser will simply not connect you to the website. Last month, the Twitch app in China saw huge success when it became the third most downloaded free app on the iOS App Store. The sudden rush of downloads and viewers can primarily be attributed to the Asian Games, an esports event where Twitch was the most popular way to watch. Why the block? There is no clear answer but according to Abacus, some Chinese users believe this is the government cracking down on the country’s gaming addiction issues. Others believe it is another form of limiting free speech. IGN has reached out to Twitch for comment regarding the block and will update this story should they respond. In other streaming news, an insanely long Pokemon stream is currently running where over 900 episodes and 16 movies of the anime are being broadcast. Fortnite is kicking off its Fall Skirmish where anyone can watch pro players battle it out. Michael Koczwara is IGN’s Weekend Web Producer. Follow him on Twitter and YouTube.